Roamer Holistic Health and Beauty Clinic is an award winning salon nestled in the heart of Newtownards. Roamer Holistic Health and Beauty Clinic is an award winning in Newtownards. 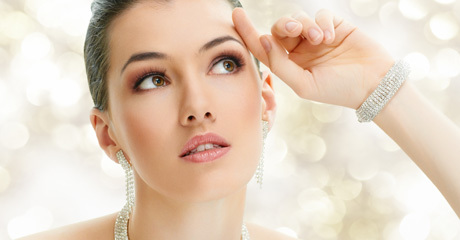 Roamer Holistic Health and Beauty Clinic is an award winning salon in Newtownards. Roamer Holistic Health and Beauty Clinic is an award winning salon nestled in the heart of Newtownards, Co. Down. We offer the latest innovative Beauty & Holistic Therapy treatments, delivered by a team of professionally trained & experienced therapists with over 60 years combined experience. 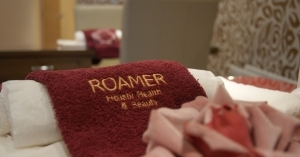 Roamer Holistic Health & Beauty Clinic offers treatments to pamper, tone and beautify to leave you feeling relaxed, rejuvenated and stress-free. Catering to the busiest of lifestyles, while providing the highest standards of customer service, our salon boasts some of the most innovative treatments available. 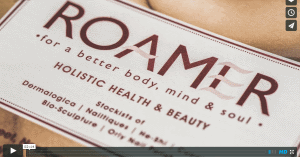 AT ROAMER HOLISTIC HEALTH & BEAUTY WE USE AND SELL A COMPREHENSIVE RANGE OF BEAUTY PRODUCTS AND ARE ALWAYS HAPPY TO OFFER ADVICE ON THE USE AND BENEFITS OF THESE. THESE INCLUDE DERMALOGICA, CACI, HE-SHI, NAILTIQUES, BIO SCULPTURE AND ESTELLA BARTLETT. THE MAJORITY OF THESE PRODUCTS ARE AVAILABLE VIA OUR ONLINE SHOP. 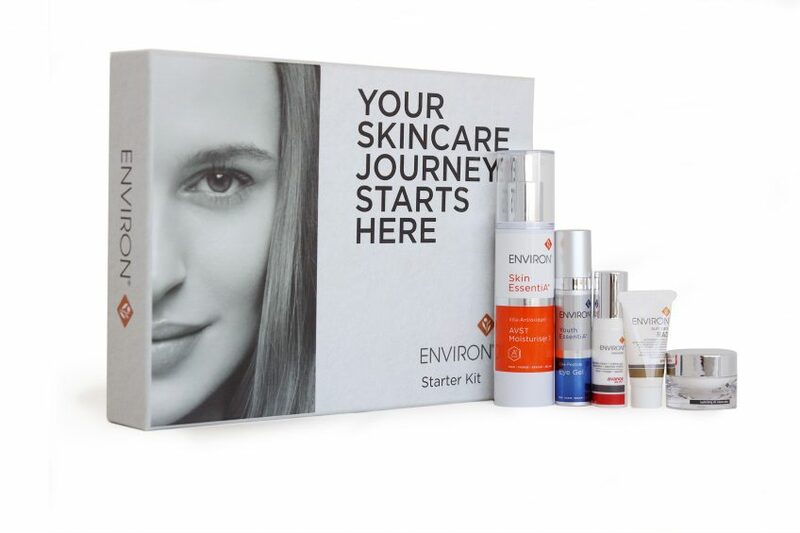 The complete Environ Skincare Starter Set includes two full size Environ products with three trial size products and is the perfect set if you are new to Environ products, or makes an ideal gift for any occasion. 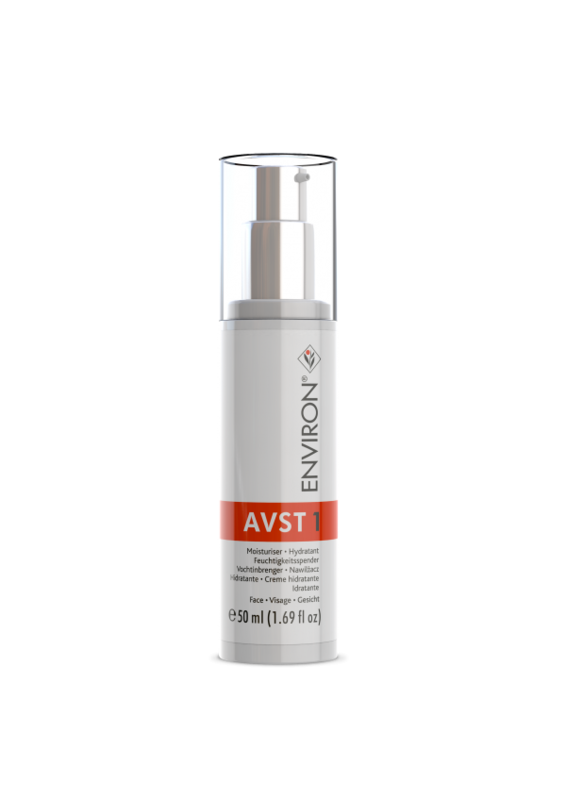 Environ AVST 1: Vitamin A moisturiser that is enriched with vitamin C, antioxidants and peptides and known to soften the appearance of fine lines. Environ Youth EssentiA Vita-Peptide Eye Gel (formerly Environ Ionzyme C-Quence Eye Gel): A light gel formula that contains vitamins, antioxidants and peptides and helps to improve the appearance of fine lines while moisturising the skin around the eye area. Intensive Hydrating Oil Capsules: Hydrating Oil Capsules that contain antioxidants and vitamin A in an easily absorbable oil-based formula. This product leaves the skin silky smooth, healthy and glowing. Intensive Avance DFP 312: This innovative cream from Environ harnesses smart peptides to help keep skin looking younger for longer. RAD SPF15 Sunscreen: A sunscreen with SPF 15 UVA/UVB filters and natural antioxidant vitamins to increase sun protection and assist in fighting free-radicals. 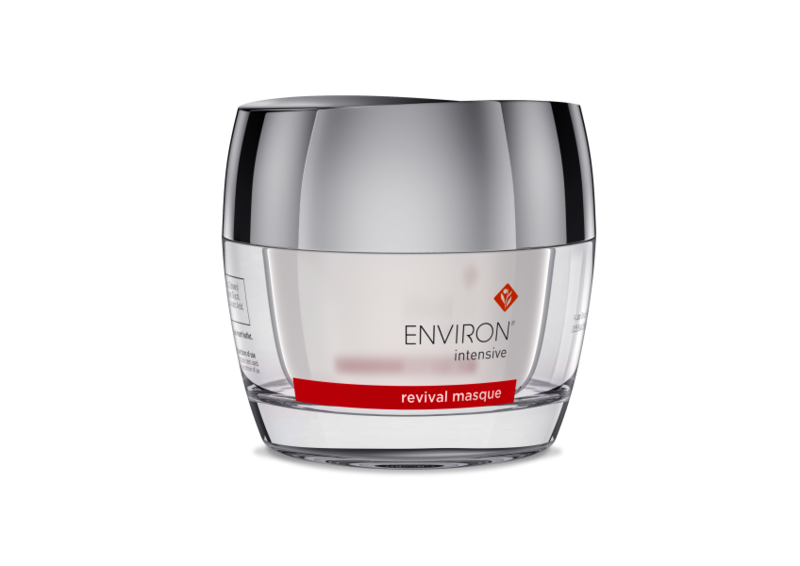 Environ Revival Masque is a dynamic “facelift in a jar” specifically formulated with a revolutionary combination of three powerful ingredients this may assist in leaving the skin looking younger and feeling smoother. 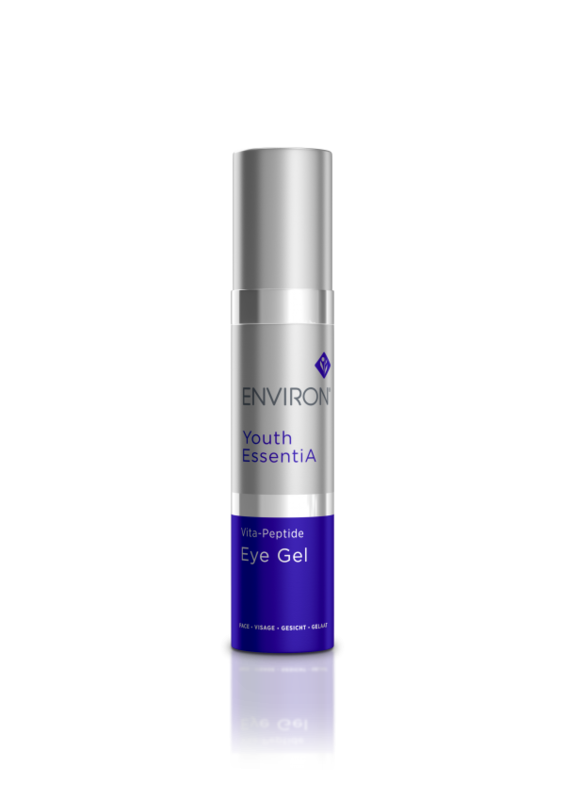 Environ Youth EssentiA Vita-Peptide Eye Gel is a very light gel formula which contains a wide array of essential vitamins, antioxidants and peptides which help to reduce the appearance of wrinkles and fine lines around the eye area. 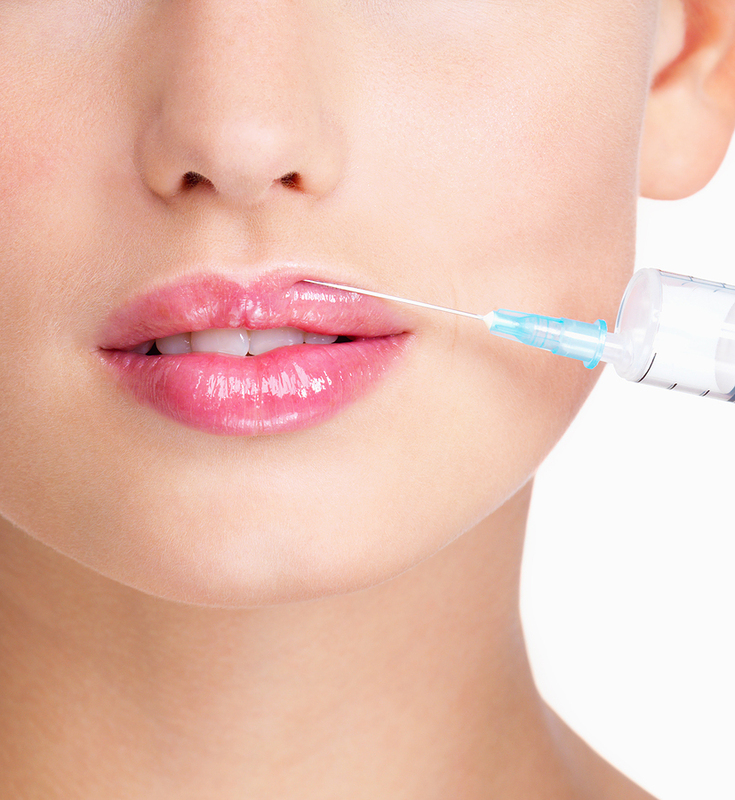 Vita-Peptide Eye Gel can also be used around the lip line to ease fine lines. 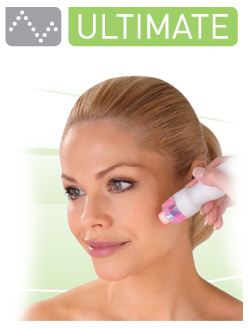 Environ’s AVST 1 is the first step in the award winning anti ageing range moisturiser for the AVST step-up system. AVST 1 contains the base level of vitamin A and 7 powerful antioxidants to combat free radicals, repair and rejuvenate skin. The AVST moisturisers are the “core” component for your Environ regime, suitable for all skin types and for Day and Night time use. 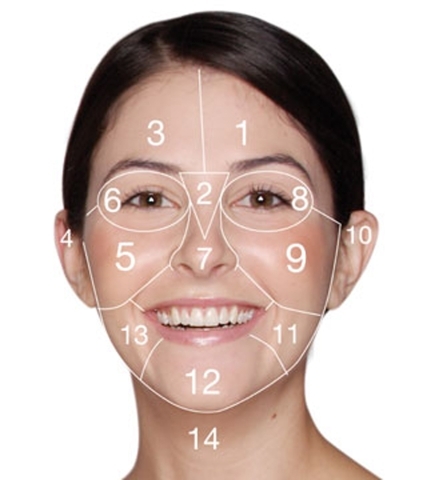 Depending on your skin type there is potential to use add-on Environ products to enhance the regime to tackle pigmentation, broken capillaries etc. Apply AVST 1 by massaging into the face, neck and décolleté. Dermalogica Phyto Replenish Oil is a feather-light treatment oil that rapidly absorbs to reinforce the skin’s protective barrier. Wear it alone or layered under foundation for all-day dewy skin. 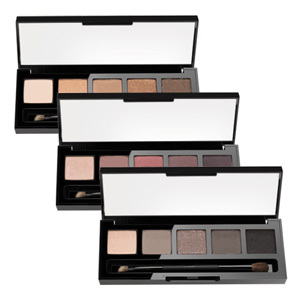 How to use: Apply the eyeshadow powders after the Eye Primer for best results, maximum wear and true colour. Used preferred Eyeshadow Brushes to apply pigment to the eye area, tap off excess eyeshadow before applying to avoid any unwanted fall-out. Our High Definition Lip Gloss is lightly pigmented with a wet shine finish. Tan Eraser is perfect for tan removal and works with both self tan and professional spray tanning products. It is also great for general skin exfoliation. 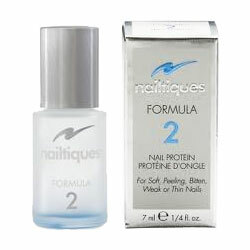 Formula 2 – Treatment for Soft, Peeling, Bitten, Weak or Thin Nails Nailtiques Nail Protein formulas were created to treat different nail conditions. The salon-tested formulations offer special combinations of ingredients, including hydrolyzed keratin and protein in combination with gelatin and calcium to build a healthy nail foundation. The protein formulas bond the nail layers together building a strong nail foundation resistant to peeling, chipping and splitting.